Founded in 1928, Neumann ranks as one of the premier makers of professional microphones in the world. 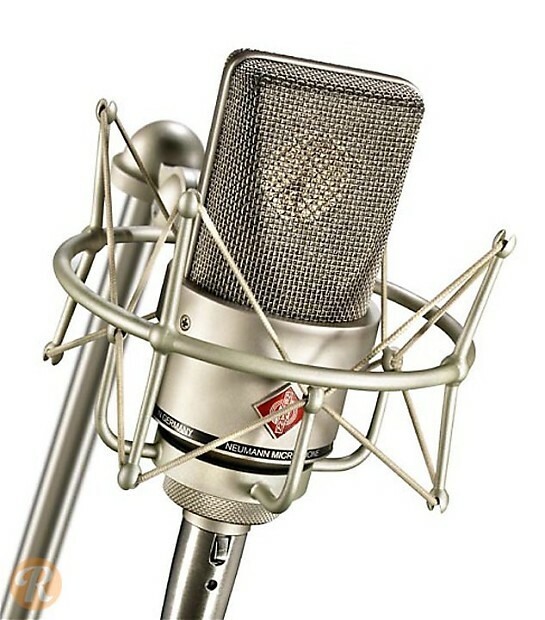 The TLM 103 is a large diaphragm condenser found in many professional studios all over the world. Though not nearly the highest-end condenser Neumann produces, the TLM 103 is still considered a pro-level mic.